The theatrical trailer of Dangal was received with a positive response from trade and audience alike. The movie, starring Aamir Khan, is a biopic on Mahavir Phogat's family which is one of India's most celebrated wrestling families in India. The basic idea of Dangal germinated from a small newspaper article about Mahavir Phogat. The achievements of the Haryanvi wrestler as well as the decision to train his daughters caught the attention of Divya Rao from Disney UTV. The idea was pitched by Divya Rao to Disney head, Sidharth Roy Kapur and other senior executives who instantly fell in love with the premise and started looking for a person to not just direct but also pen down the complete screenplay. After a lot of discussions, the makers zeroed down on Nitesh Tiwari who had just co-written and directed, Chillar Party for the production house. As soon as Tiwari came on board for the film, he decided to meet the Phogats and know their story. 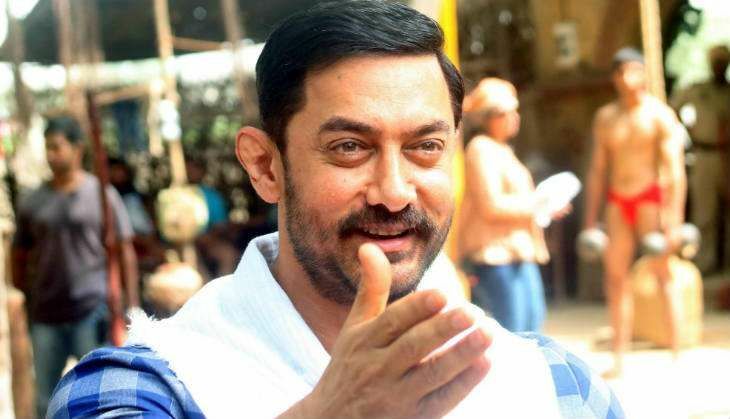 From the research to the shooting wrap up, it took nearly four years to make Dangal. The movie is slated to release on 23 December 2016.